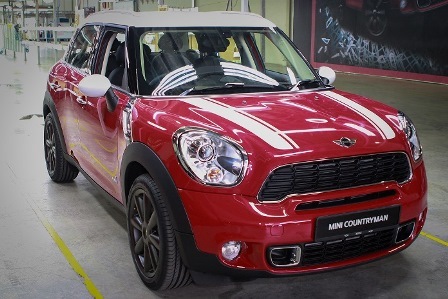 Now, MINI is building its 4-door model, the Countryman in Malaysia. The first one was just delivered to the BMW Group Maysia Assembly Facilities within the Inokom production complex in Kulim, Kedah. “The move to assemble the new MINI Countryman in the country provides the opportunity for the transfer of superior quality assembly line technology, practices and standards to Malaysia,” said Dr. Gerhard Pils, CEO of BMW Group Malaysia.